This rare turn of events provided Valeri and his colleagues with a kind of stopwatch �C an exact point in time when a few cells began their two year evolution into a metastatic tumour. 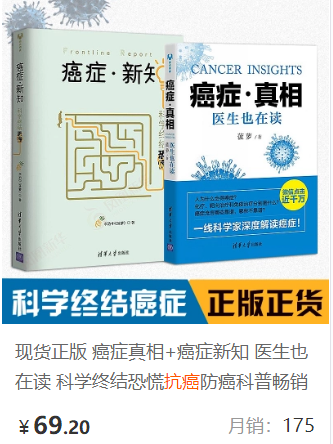 They used this timestamp, alongside a genetic analysis of all the tumours the man developed before dying �C including the primary bowel tumour �C to work out how the cancer had progressed over his lifetime. The analysis revealed important clues about why the cancer spread so fast, then settled for years before becoming aggressive. Although a mutation in a gene known to promote the spread of cancerous cells occurred early on, this did not appear to effect the development of the subsequent metastases. 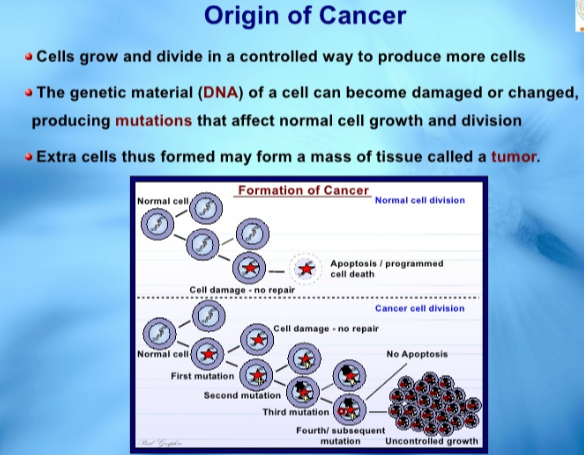 These tumours also failed to evolve the large genetic alterations that make cancers most aggressive �C such as duplications or losses of entire chromosomes.